Our personalised Cosmo USB flash drive will effortlessly store your business files and with it's large print area show off your brand perfectly. Made from high quality plastic the Cosmo USB is designed to last. 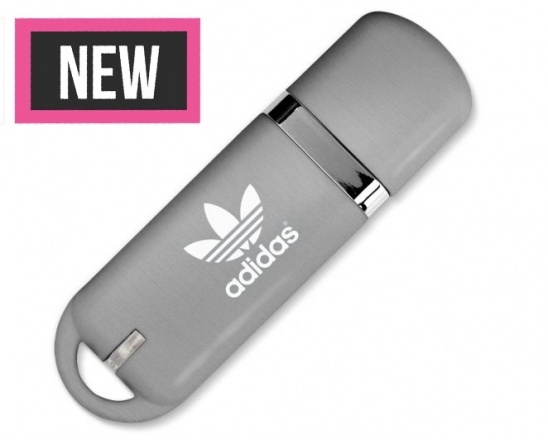 The promotional USB drive comes in five standard colours. Pantone colour matching is available to keep your Cosmo USB design consistent with your company branding.